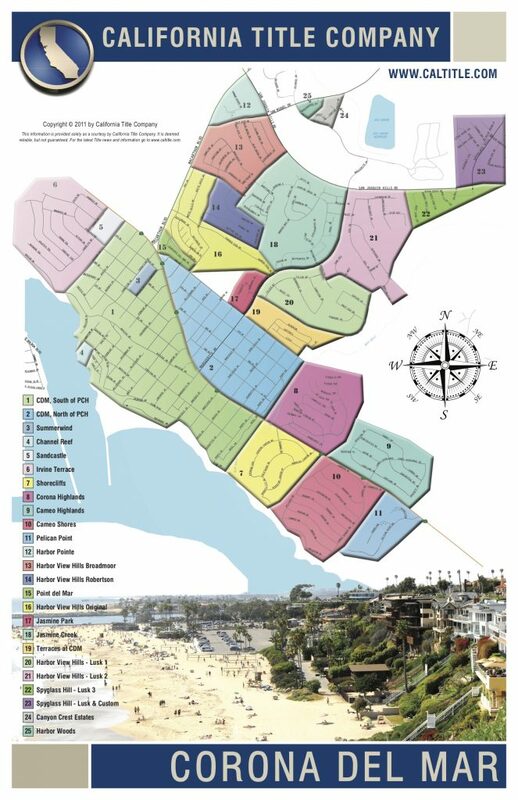 Looking to learn more about the neighborhoods of Corona del Mar? These are my words… not Wikipedia or any other source… Hope my description coming from a local helps you. If you have more questions, or want to have a conversation, just reach out anytime and I’m happy to help! Corona del Mar is actually a part of the City of Newport Beach but you can mail letters addressed to “Corona del Mar”. Anyways, Corona del Mar is a coastal community with Pacific Coast Highway running through it, and is home to the gorgeous Corona Del Mar State Beach. The Village (also called “The Flower Streets”). The Village is known for it’s walkability to shopping and dining. Generally small lots in the Village with most of them being 30′ wide X 118′ deep. Most of them are also zoned R2 which means you can have two homes on one lot. Many lots do have the two homes on them and therefore each lot is it’s own mini HOA condos with a front house and a back house. 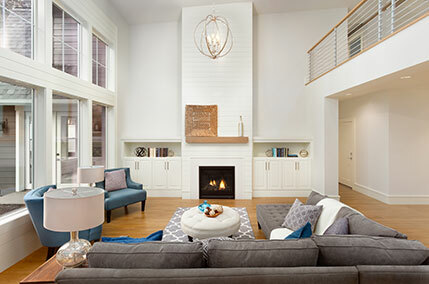 The front homes are usually 1500-1900 sq ft and the back homes are usually around 1200 – 1500 sq ft. Usually the front homes have front yards for entertaining outdoors, and the back homes usually have some sort of balcony or roof top deck for outdoor entertaining. Another cool thing about the Village R2 lots is that you can legally rent them out on AirBnB or other short term rental sites with a permit granted by the City of Newport Beach. Most of the Village homes are 2-3 Stories now that many of the original cottages have been torn down over the years. Corona del Mar also has a few condo communities including: guard gated Jasmine Creek, Sandcastle, Canyon Crest Estates, Harbor Woods, and Summerwind. See the neighborhood tract map below and contact me if you have any questions!